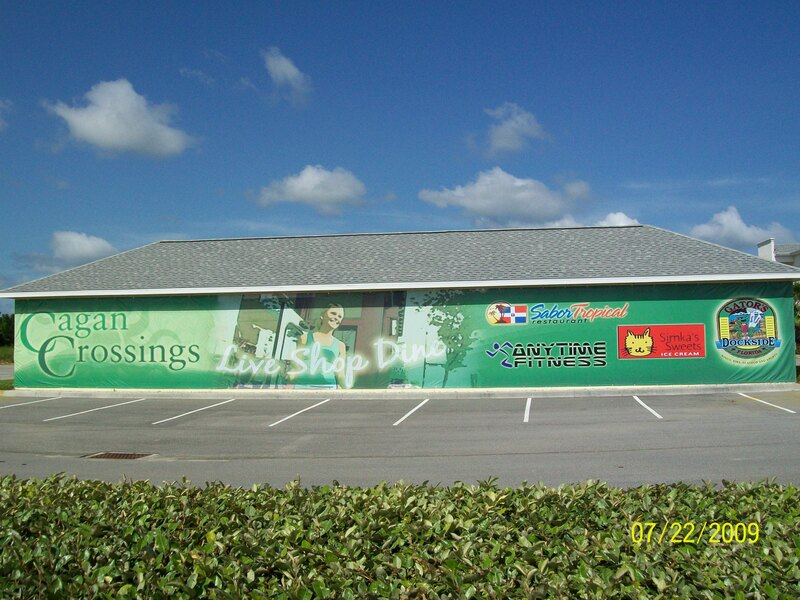 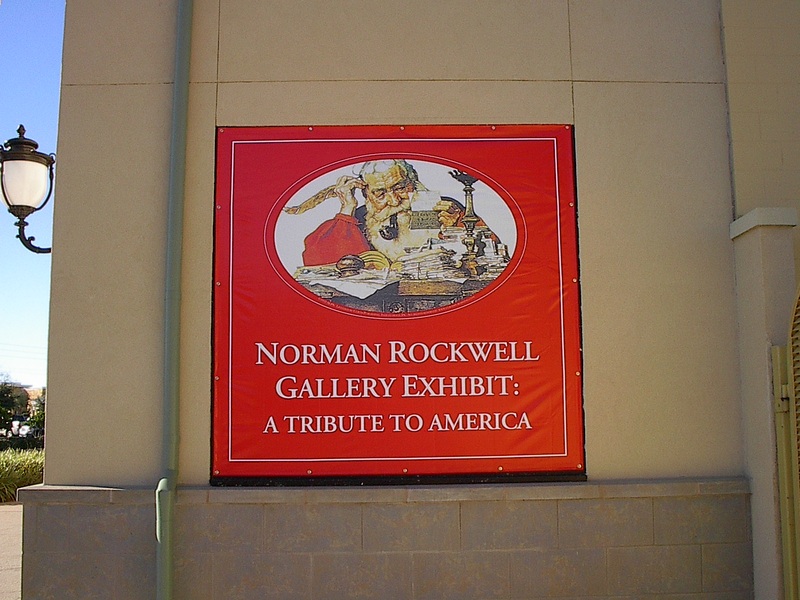 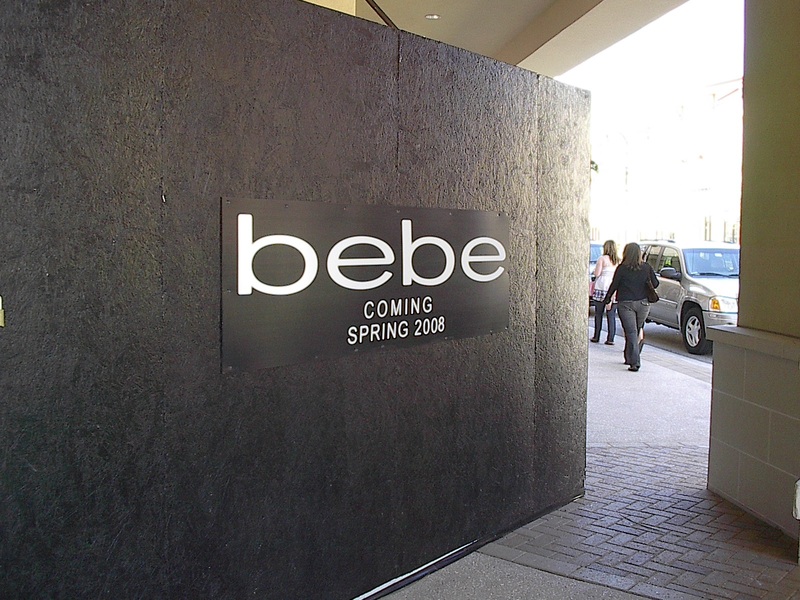 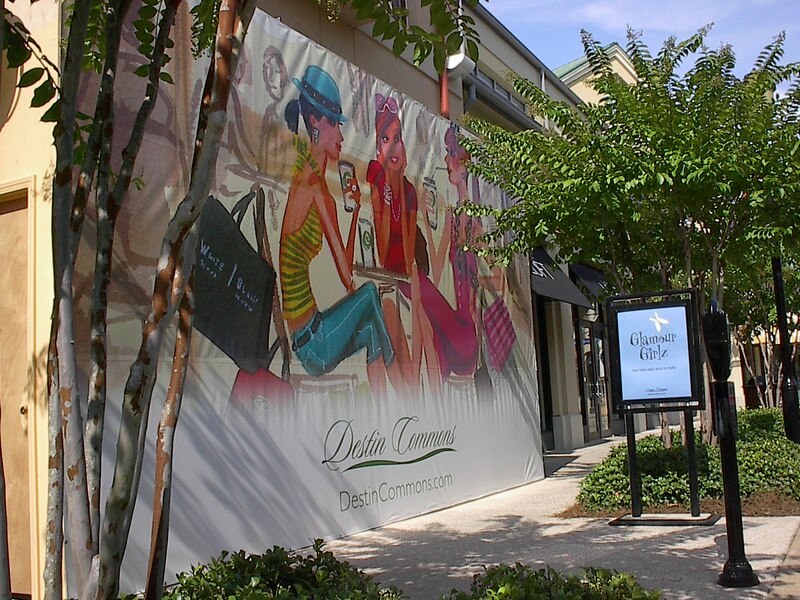 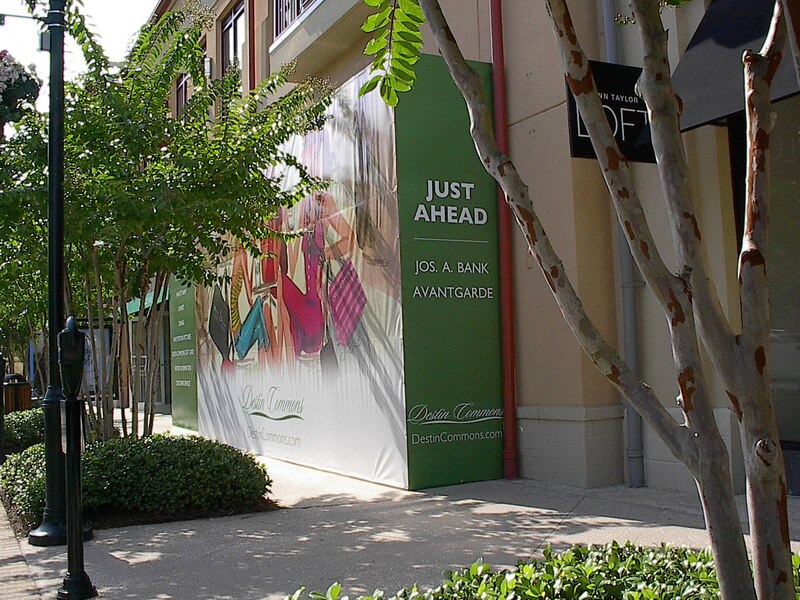 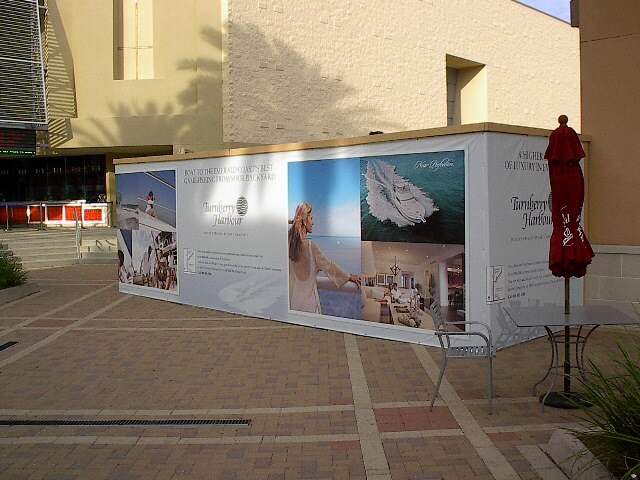 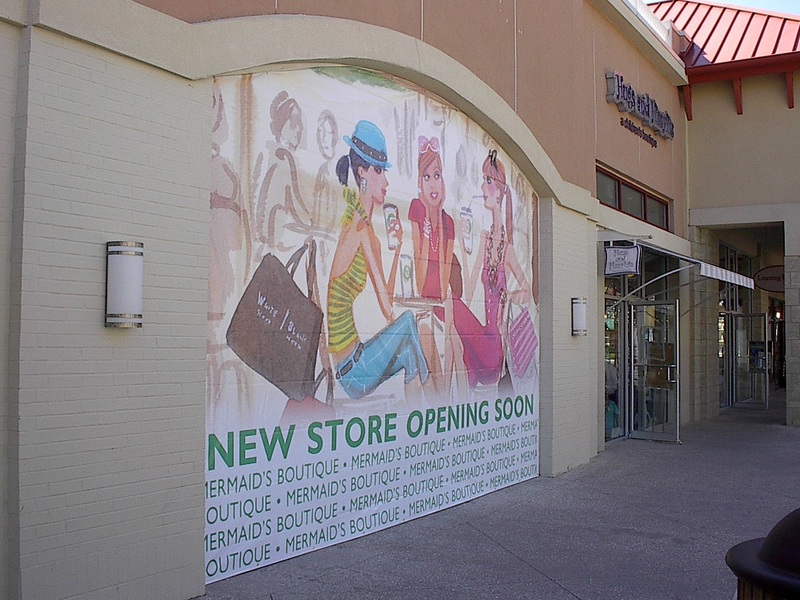 Grand Format Banners and Retail Barricades have become a popular marketing solution in retail environments. 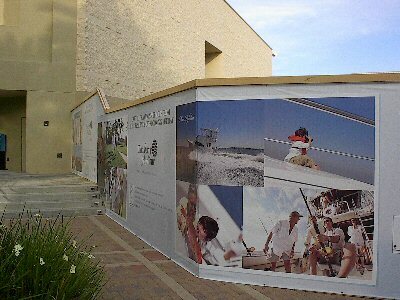 They are used to generate excitement and emotion, as well as provide important brand messaging and identification. 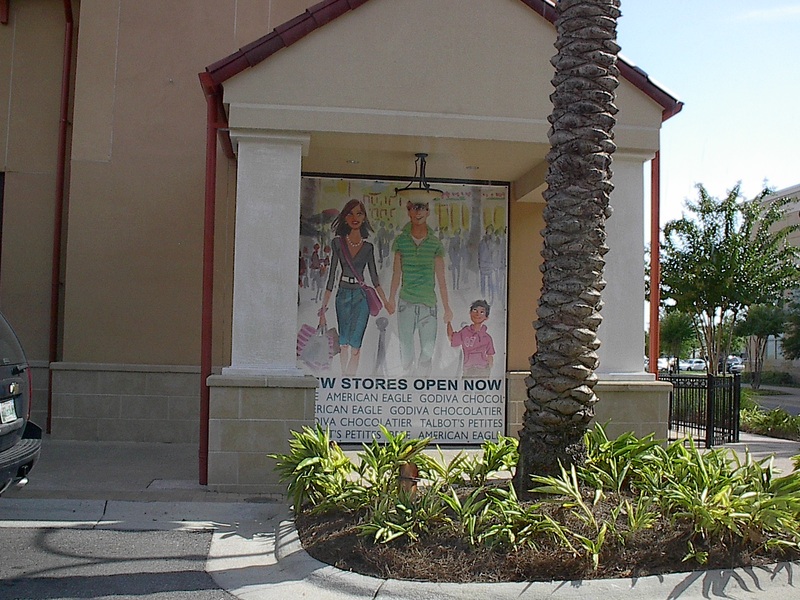 These large displays pull double duty in the event of a remodeling phase in an existing retail center. 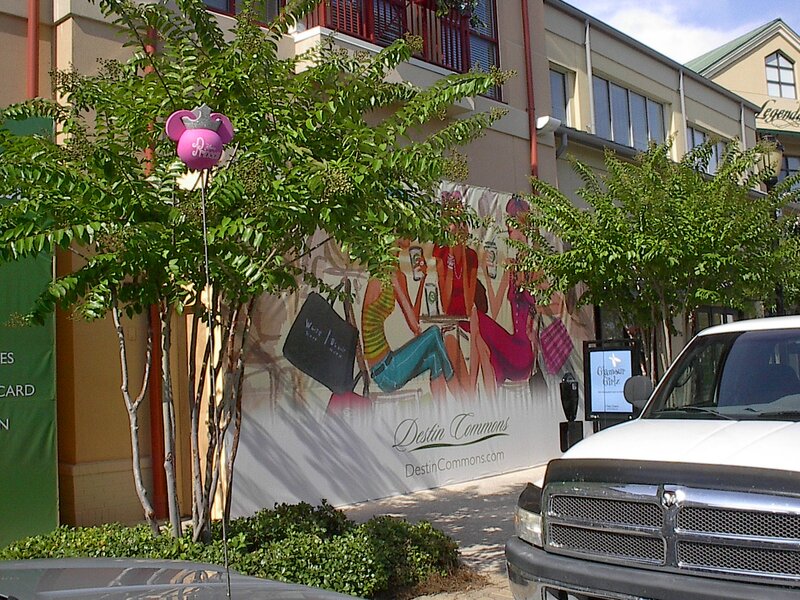 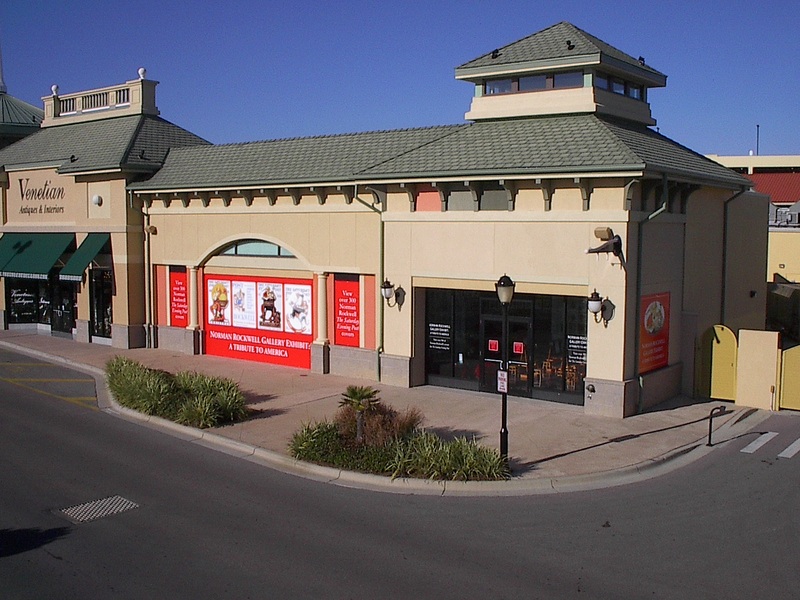 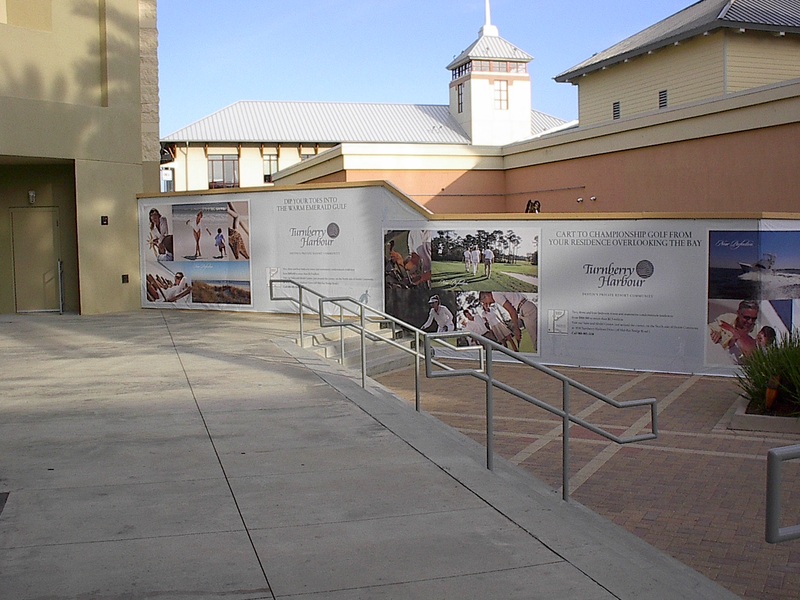 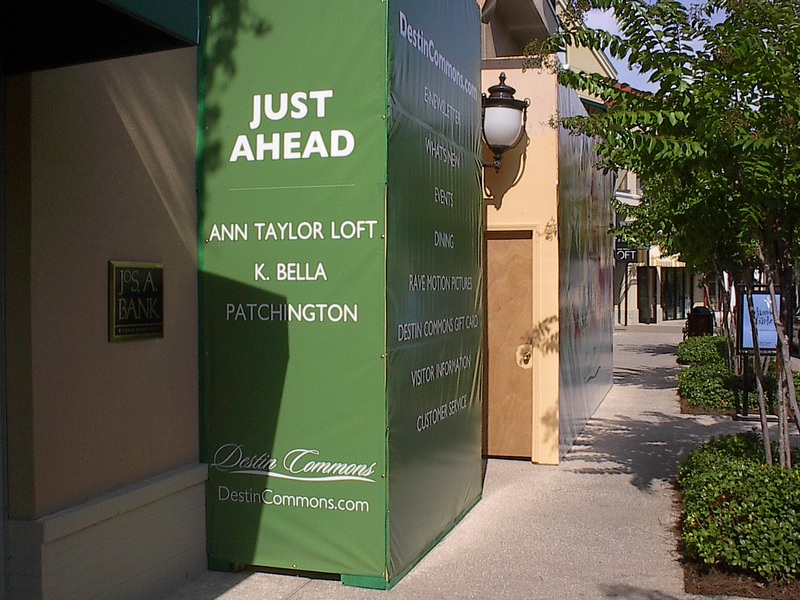 Well designed construction barricades offer a visual barrier to the unsightly construction process while conveying a positive shopping experience.